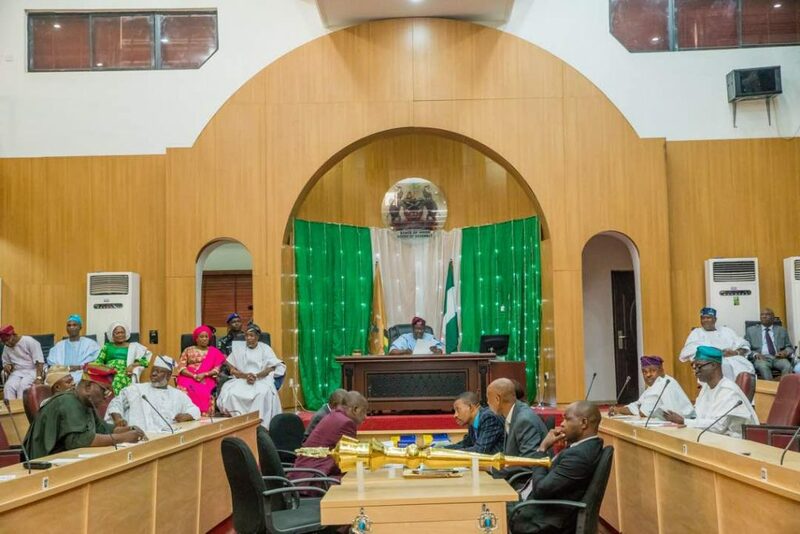 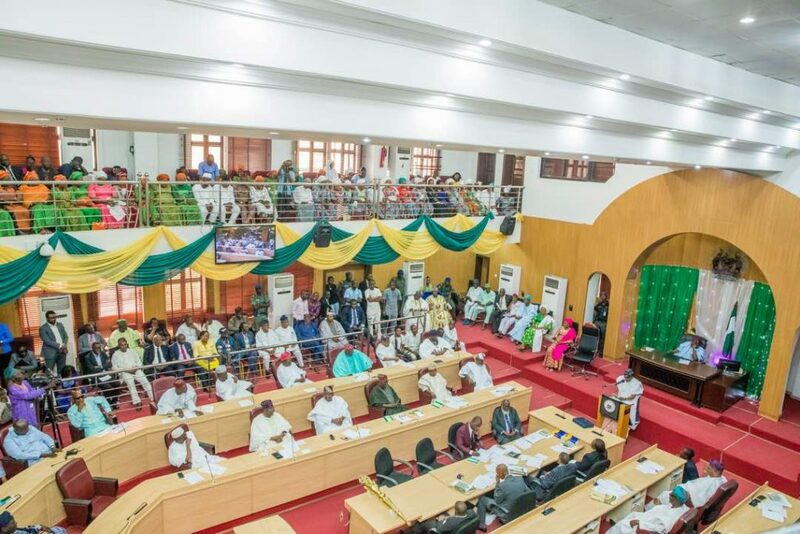 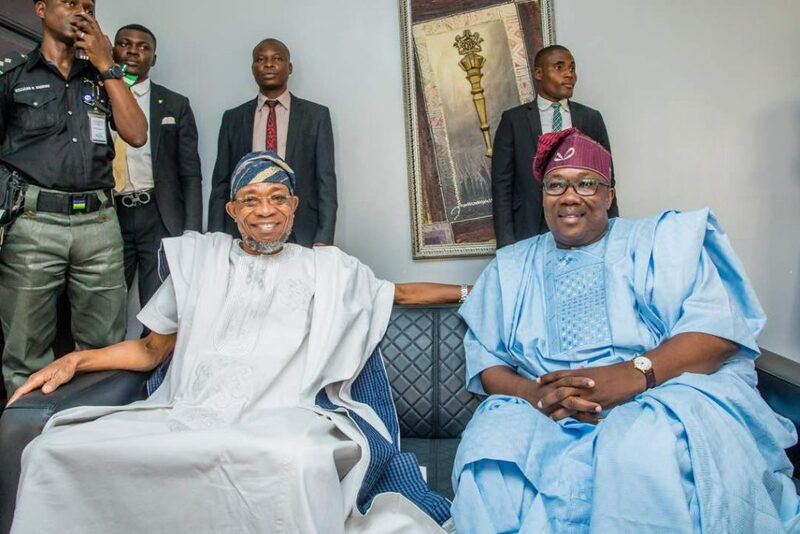 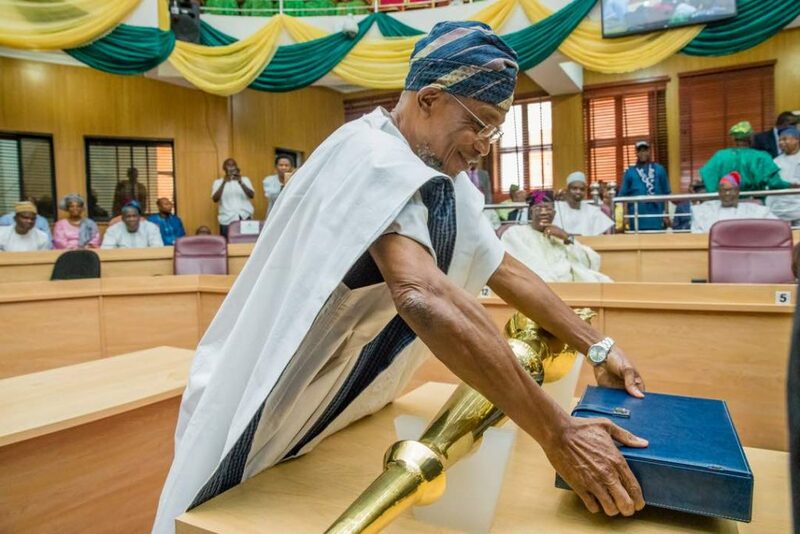 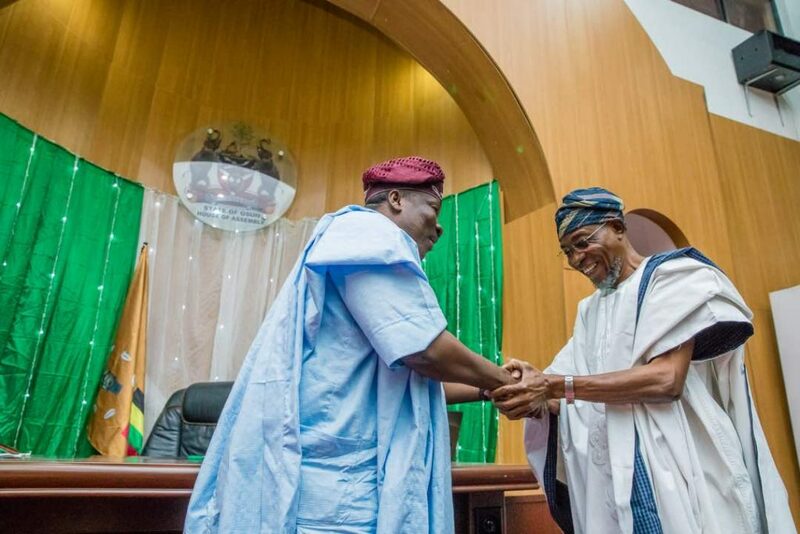 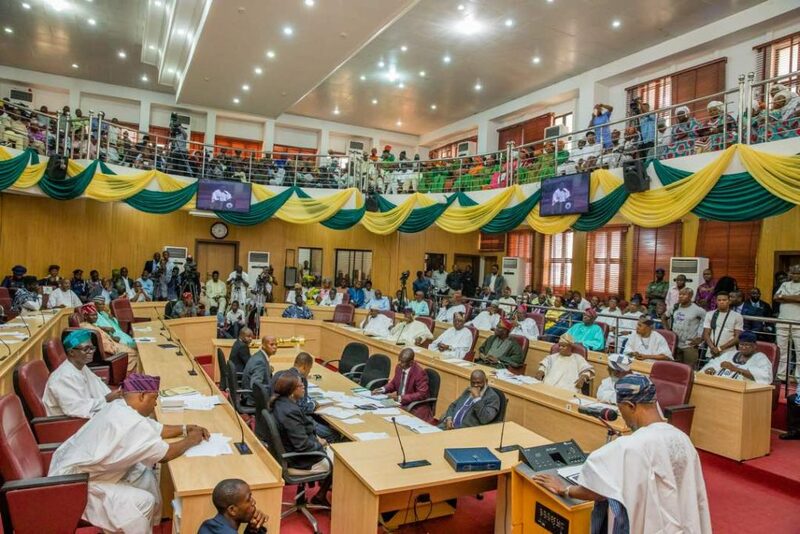 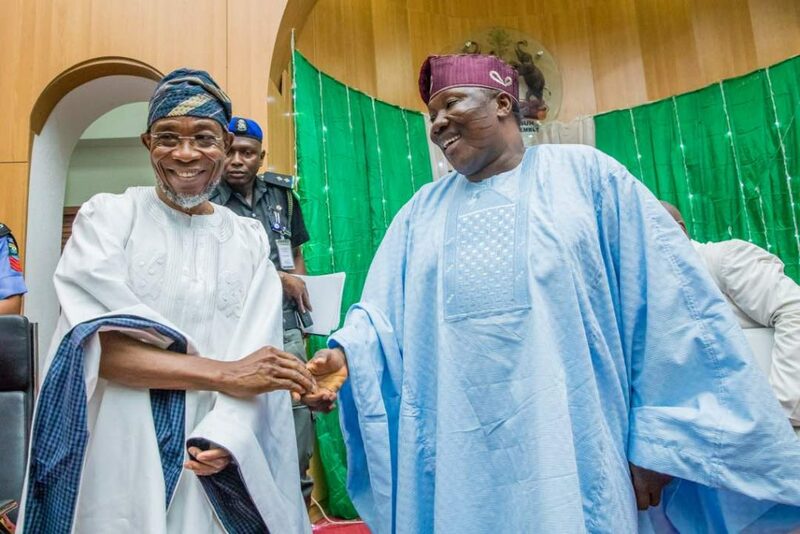 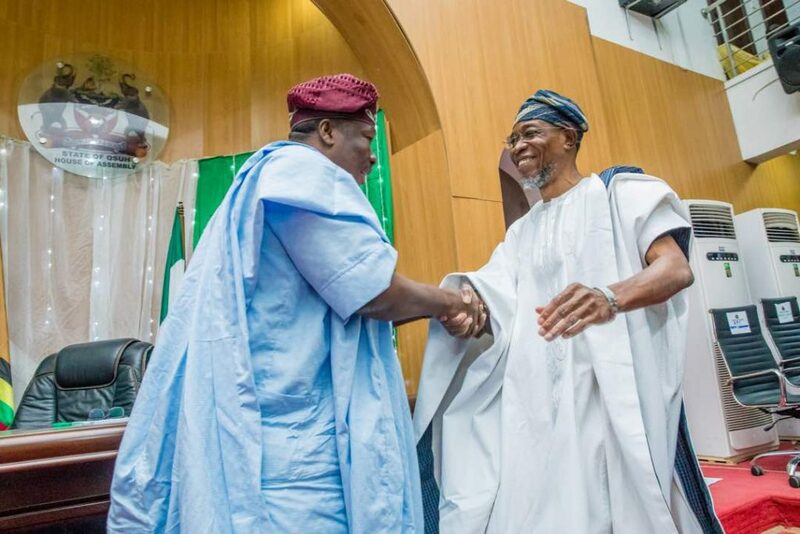 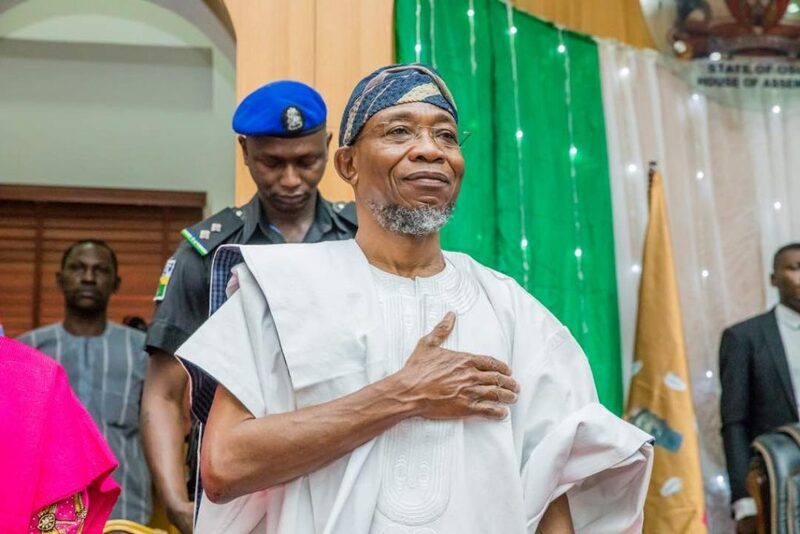 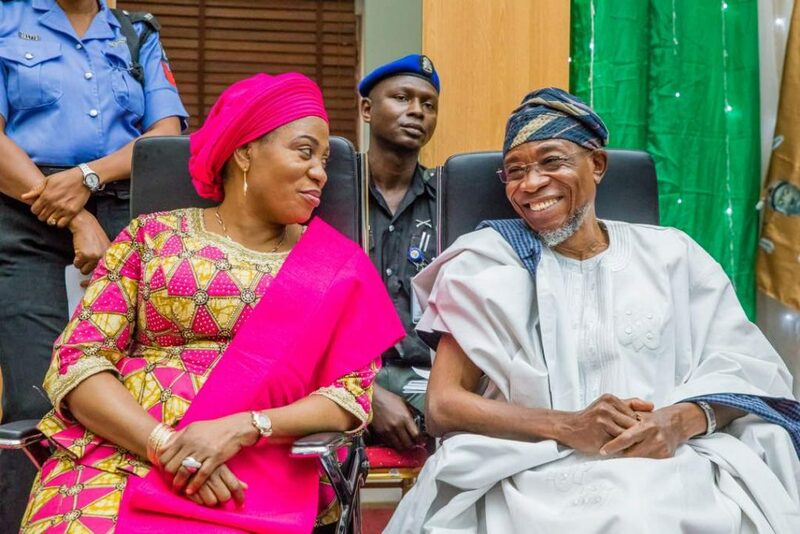 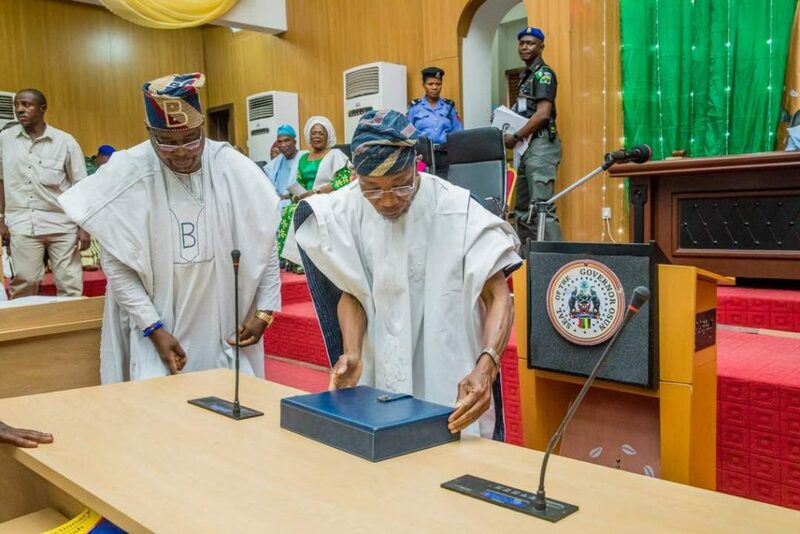 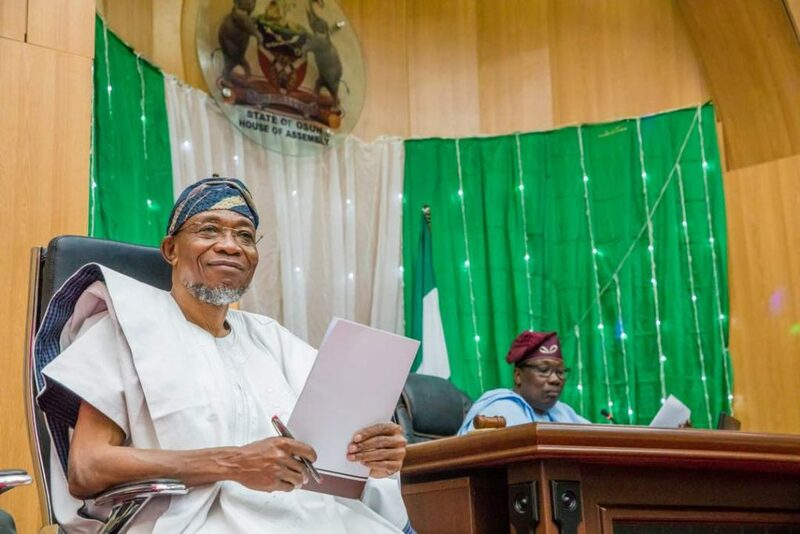 Governor, State of Osun, Ogbeni Rauf Aregbesola on Thursday presented the draft estimates of the 2018 Budget of the state totalling N173 billion to the State House of Assembly. 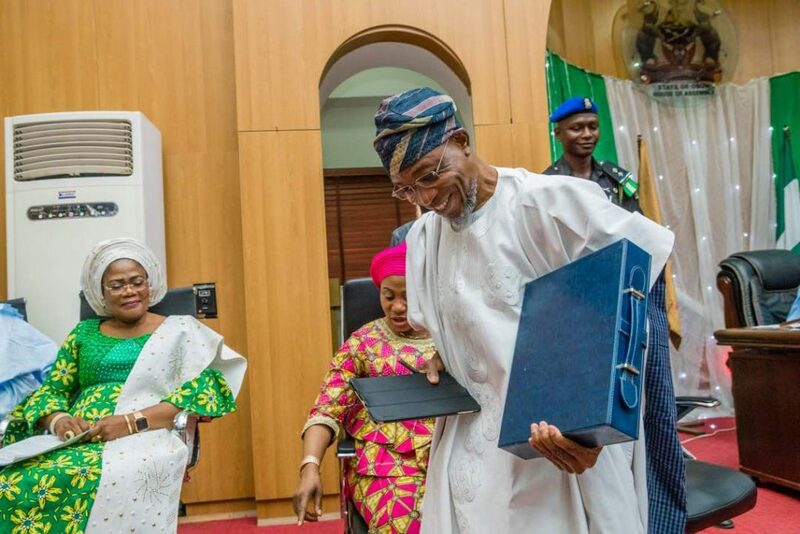 The budget presentation had in attendance the Wife of the Governor, Mrs Sherifat Aregbesola, the Deputy Governor, Mrs Titi Laoye-Tomori among other stakeholders in the affairs of state. 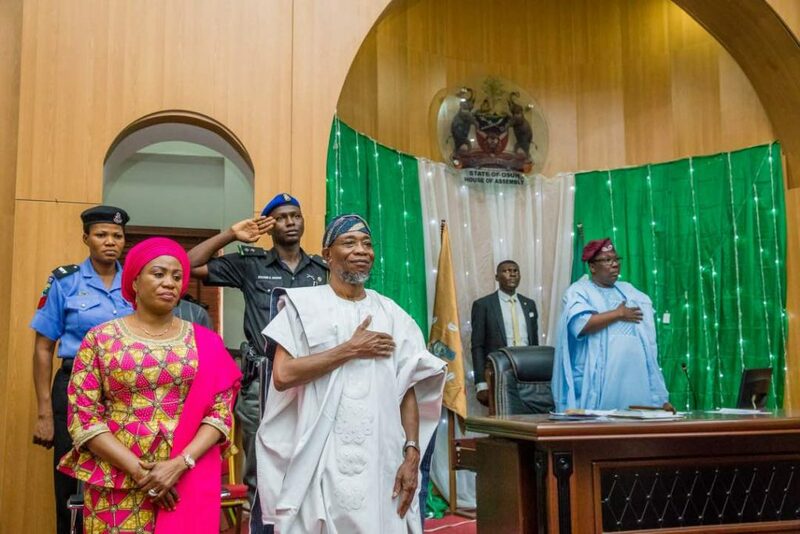 Here are photos from the epoch making ceremony as captured by Dolapo Julius.